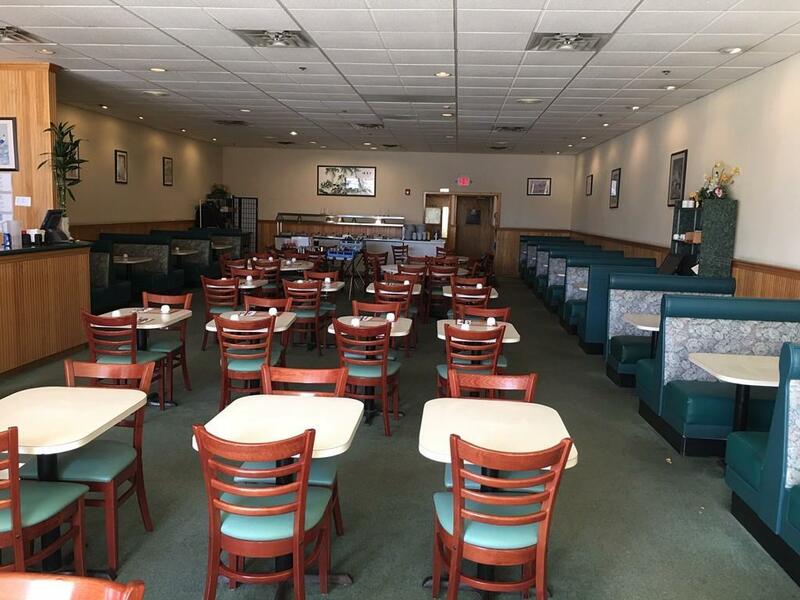 Rare opportunity to own this long term /well-established Asian restaurant with more than 1 million revenue per year and located at one of the most vibrant / popular plaza in Marlborough. After 22 years, seller is retiring and the sale price is business only, including equipment, store fixtures, signs and liquor license. Inventory will be counted and added to the final price right before closing. It is close to Marlborough Technology Park and many other business parks which bring in constant flow of customers. Also surrounded by many hotels and shopping areas, and easy access to highway. Numerous parking spaces in the plaza. 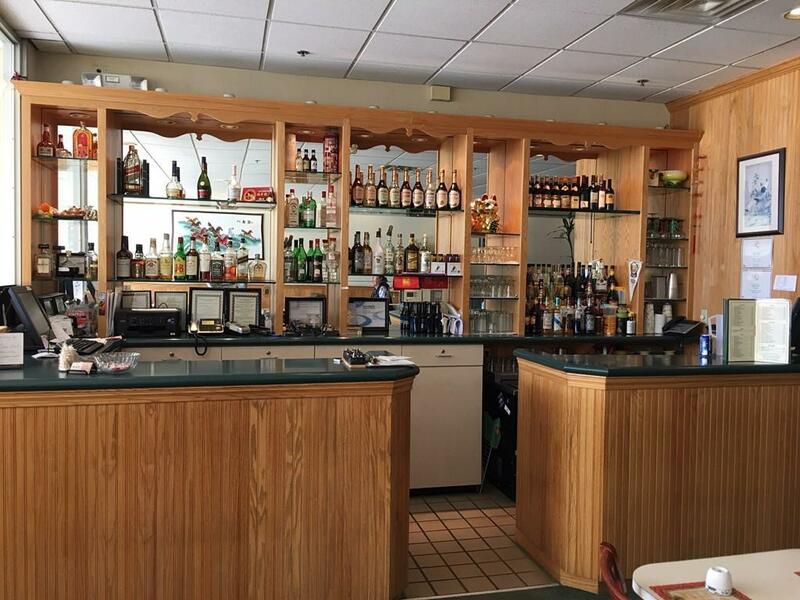 Dont miss out this great opportunity to take advantage of this well-established neighborhood restaurant. Listing courtesy of I-Ru Changchien of Move2boston Group, Llc. Listing provided courtesy of I-Ru Changchien of Move2boston Group, Llc.